Where to buy her prints ? A Spanish version of the site! Thank you Iñaki for your enormous translation work! 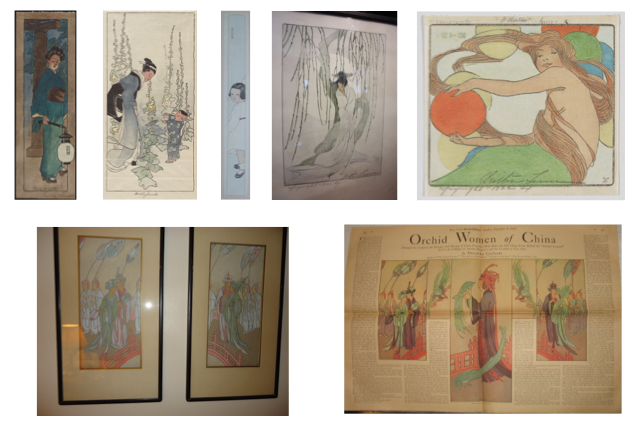 5 prints and 2 paintings from 1931 used to illustrate an article by Dorothy Graham “Orchid Women of China” in the New York Herald Tribune on Sunday, September 6, 1931. There is also the article added in the articles section. After nearly 15 years of wondering what the prints in the Library of Congress looked like, I took the plunge. 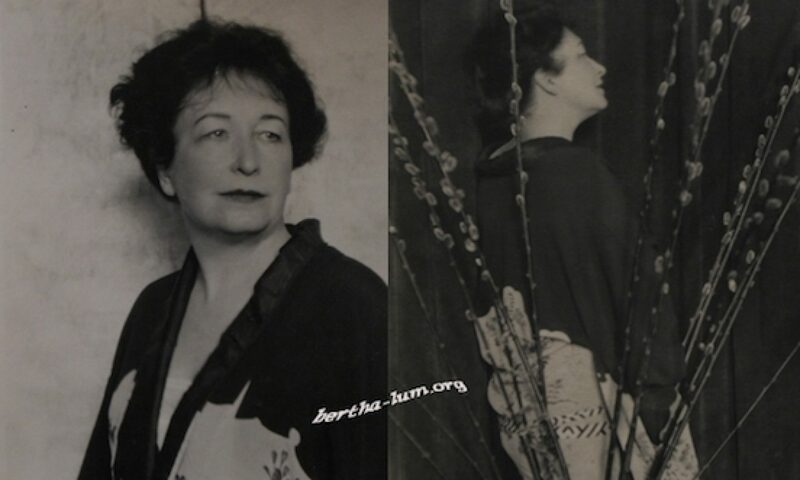 Thanks to the generosity of my in-laws (whom I thank again here) I was able to order the digitization of 3 works by Bertha in the possession of the famous American library. Aoyagy, 1921, catalogue n° 75 : it is the same illustration as in Gods Goblins and Ghosts. And the article from the NY Herald Tribune, 1931.